Nike Eyewear is opening a pop up store on the Capital Hill Kaiser Permanente campus. 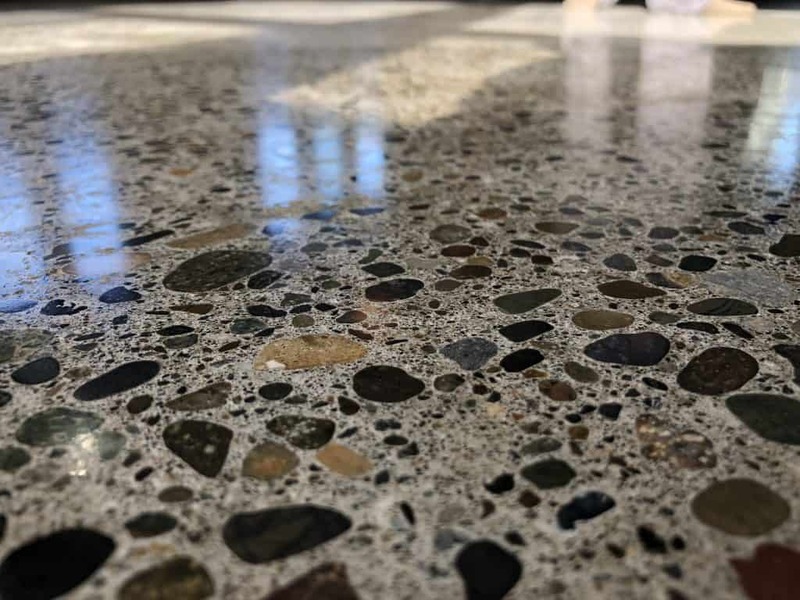 Nike Eyewear chose to restore the existing carpeted concrete floor to a true mechanical polish. Flooring, paint and adhesives were removed to begin the concrete floor restoration. 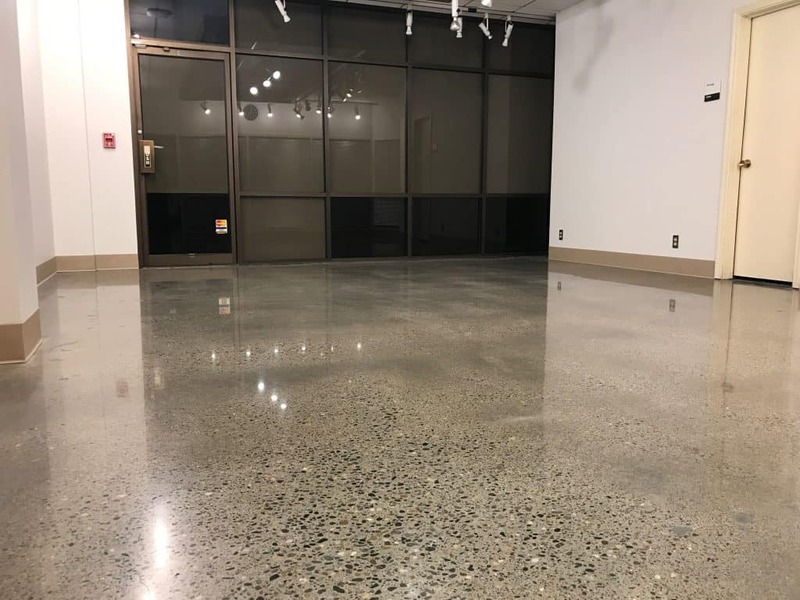 Built-right began the restoration with Surface preparation to expose clean concrete. After Surface Prep random cracks and spalls were repaired before continuing to the honing steps. 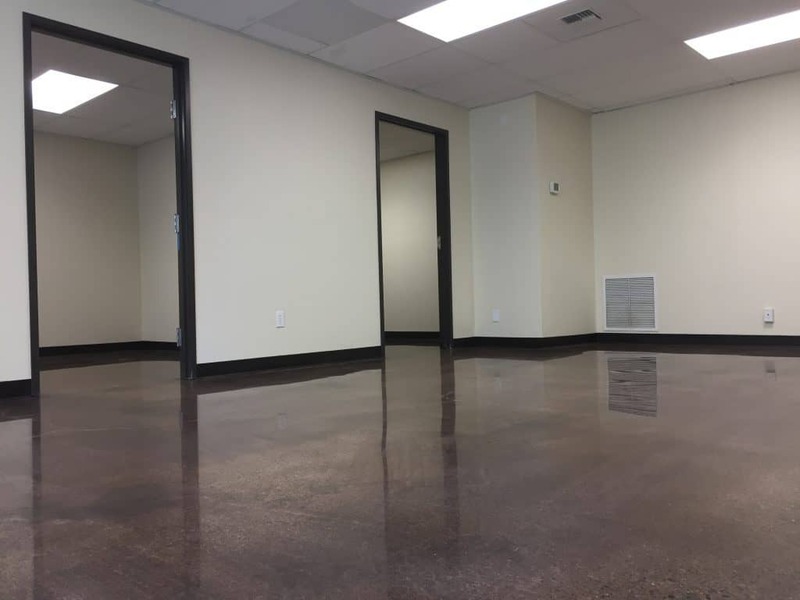 The final polishing step was 800 grit followed by a penetrating stain protector.